putri disney Would anda like it better if we see mulan and Shang's wedding in the original movie? I don't like Mulan and Shang's romance in the sequel! It wouldn't really flow with the original movie. 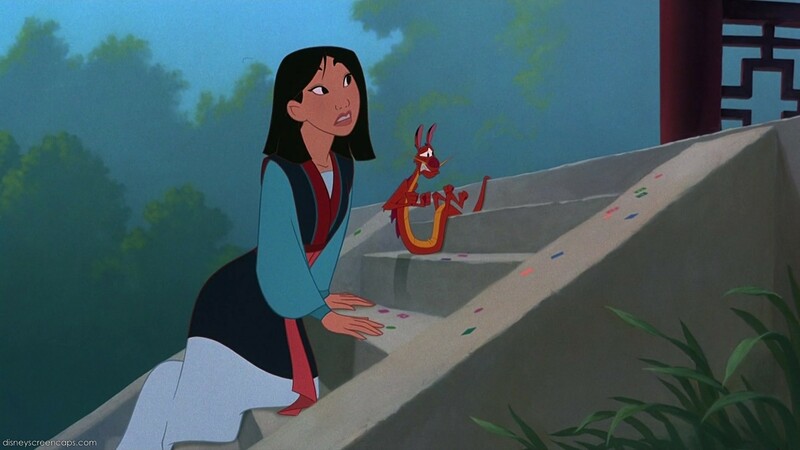 By the end of Mulan, we get the hint that Mulan and Shang are going to start a romance. 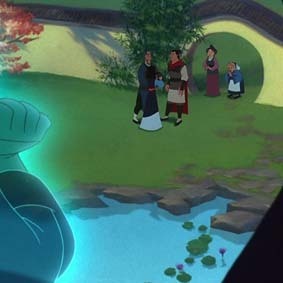 I wish that there had been more time somewhere in the film to develop a romance during (after Mulan was discovered, of course) so that they could marry by the end of the film. I would like it better if Mulan ends up with someone else. Doesn't makes sense as they both are friends and the romance things are only involve on the sequel. Which do you think would Aladdin choose? Which do you think would Naveen choose? Which do you think would John Smith choose? Which do you think would Shang choose? Which do you think would Flynn Rider choose?